Revolution (REV-11) is the only truly "Green" ridge vent available*. 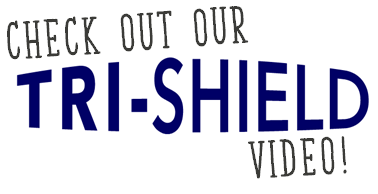 The 11-inch wide by 20-foot long plastic vent core is made entirely from the same polypropylene plastic used to manufacture all of COR-A-VENT’s other products. We meticulously capture the excess scrap during production, reprocess it and feed it directly into the Revolution, keeping it out of landfills while also reducing the use of petroleum needed for new plastic production. Tri-State has traditional 15# & 30# organic felt paper along with 4 lines of synthetic felt. Tri-Shield products have a higher heat range than those manufactured with recycled materials. 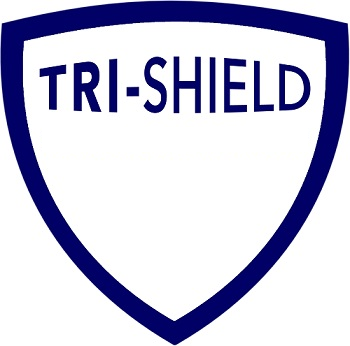 Tri-Shield can withstand a range of -40° to 240°F while maintaining its integrity and pliability. Tri-Shield products can be used for fiberglass shingles, asphalt shingles, modified bitumen shingles, tile, slate & metal roofing products. 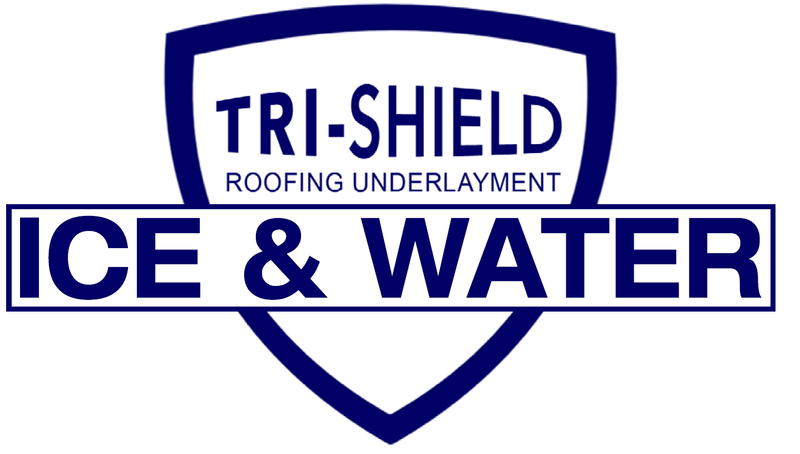 4-layer construction, fiber grip, friction film, extended UV exposure, lighter & stronger than traditional felt, always lays flat, no wrinkle, impervious to mold growth, meets and exceeds ASTM D226 & D4869, and has a class A fire rating.